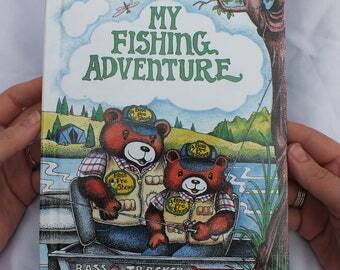 Personalized Books are a big hit with children. The stories are based on them and their friends and each story has a specific positive message for children. The great thing about a personalized gift is the child will keep this book forever, and show it to their children when they are adults. Gifts like these are sure to be keepsakes. The book, Little One, Little One is a children’s book about counting, but what makes this book even better is, it’s personalized with your child’s name and other specific information, right in the story. With lovely full page illustrations, this book is very popular amongst parents and teachers alike. 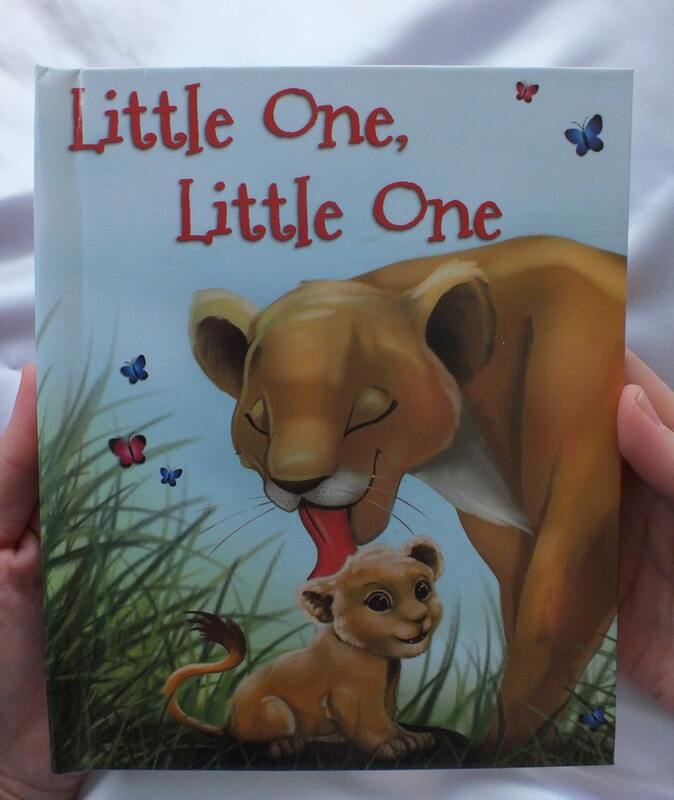 The story uses a fun combination of animals and numbers to help your little one learn how to count. Simple rhyming text has been designed to keep your audience engaged and gives them a head start before moving onto pre-school. As you look at the list below there are many different ways to personalize this book. The items that say (optional) do not have to be added, but will make the story even more personalized. Please leave me your personalized information when you pay, or you can send me a private message. Extra editing, such as pronoun changes from extra people added, etc. can be added. Please see above for price differences. Please contact me to determine if your extra information can be accommodated. Please make sure the information provided is spelled correctly as this is how it will be spelled in the book. If I need information that is not provided I will contact you. All of my items are manufactured in my home which is a pet and smoke free environment. 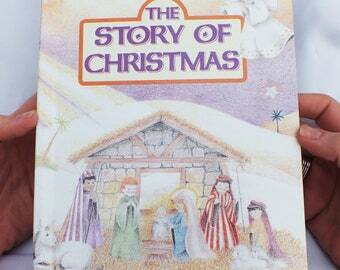 The Story of Christmas This personalized book tells your child all about the birth of Jesus & why we celebrate Christmas. Extra edits avail. Very prompt delivery. Cute story! Amazing product. Amazing service. Highly recommend!! 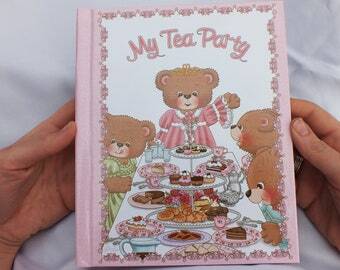 Little One, Little One personalized book for children. 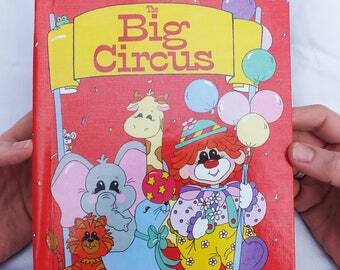 A book about counting and animals with your child's name and information. We do our best to ship your items as inexpensively as possible. When items are under 13 ounces, we ship 1st class USPS. If it's over that, it goes USPS Priority. Classic Mother Goose Nursery Rhymes personalized with your child's name. This book will make a unique birthday or Christmas gift for them! 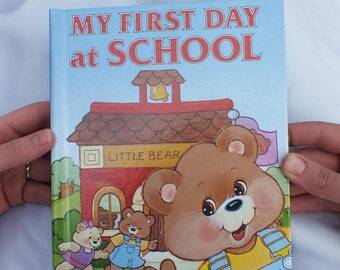 My First Day at School - A personalized story helping your child to feel confident about entering their school years. Makes a unique gift! 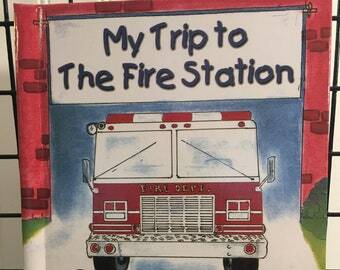 My Trip to the Fire Station Personalized Book - Your Child Learns about Fire Safety in this cute story w/their name, school name etc.